Mustard seeds are used as a spice and condiment throughout India giving the curry or dry dish a unique flavour. It is added to heated oil and allowed to pop before any other ingredient is added. It is used with curry leaves and masalas to season potatoes and other vegetables prepared as a dry dish, or as a tadka that is added to sambhar, dals, coconut or tomato chutney. 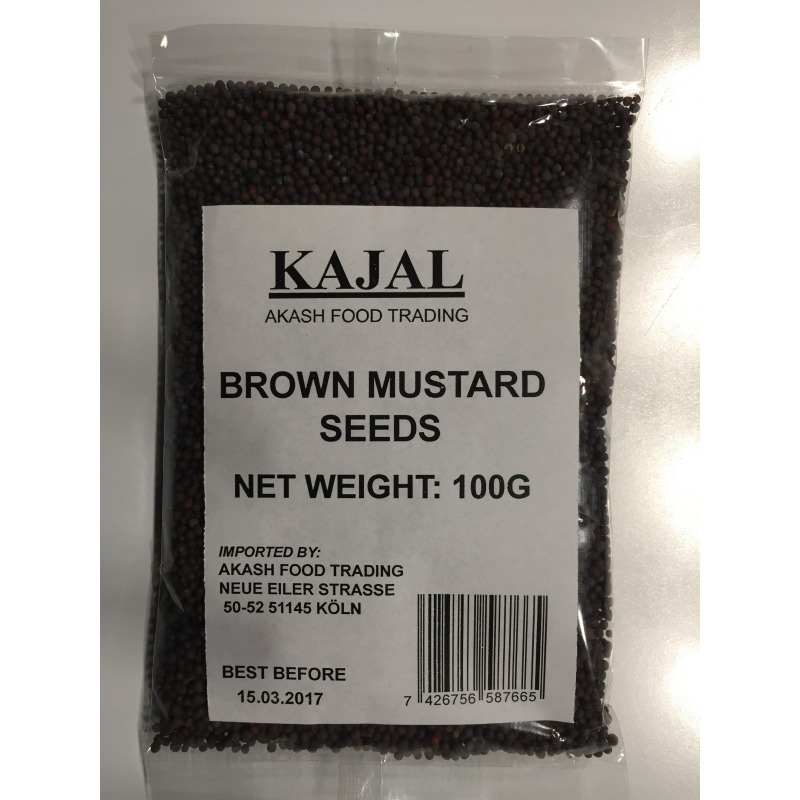 In Bengal, the seeds are also ground to a paste (sometimes in combination with yellow mustard) and used in various curries. 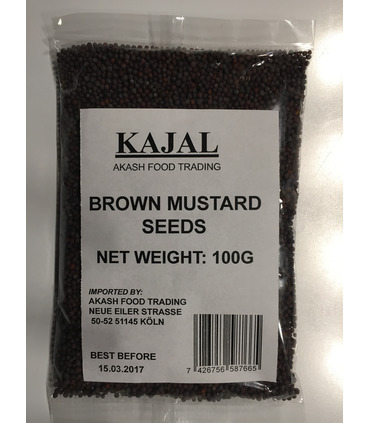 In international cuisines, mustard is commonly used in mayonnaise, barbeque sauces, marinades, salad dressings etc. 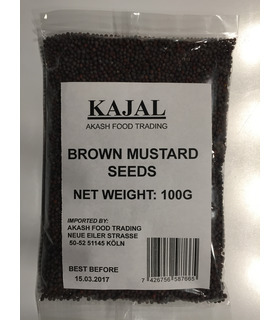 - Mustard seeds are a good source of Magnesium, Omega-3 fatty acids, calcium, iron etc.